Donations for our new store in Milwaukee Bay View will be accepted beginning on February 22, 2013. We appreciate your donations very much, but please do not leave donations before that date. 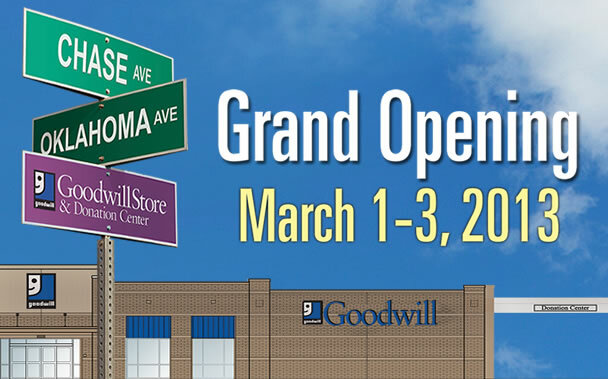 Our Goodwill Store and Donation Center in Milwaukee Bay View will open at it's new location at 153 W. Oklahoma Ave. on Friday, March 1!